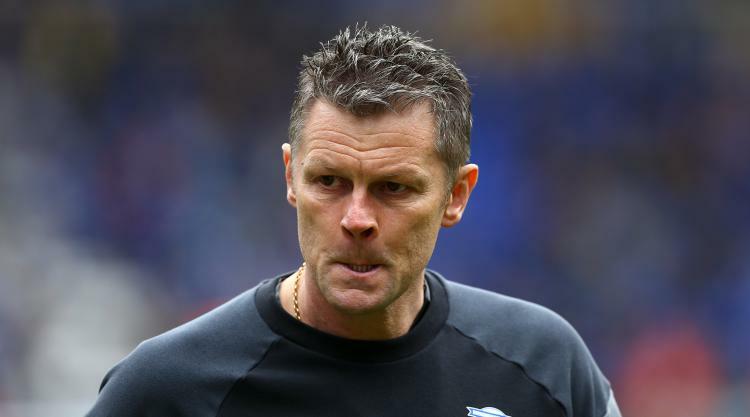 Chief executive officer Xu andong Ren told the club's official website: "We have every faith in Steve Cotterill to help us achieve the ambitions we all share." Cotterill's appointment, which will officially begin on Monday, sees him return to the club he left in the summer, having been Redknapp's assistant manager for three games at the end of last season. He left that role in the summer to pursue opportunities as a manager and gets that chance back at St Andrew's. He will be assisted by Carsley, who was caretaker manager for two games following Redknapp's dismissal and led the side to four points, drawing with Derby before beating Sheffield Wednesday in midweek. The former Blues midfielder will be in charge for the Championship clash with Hull on Saturday before Cotterill takes the reigns next week. First-team coach Paul Groves and goalkeeper coach Kevin Hitchcock will remain part of Cotterill's backroom staff, though coach Paul Williams leaves the club. "A lot of quality candidates applied for the manager position and we underwent a very, very careful and meticulous process of selection," Ren added. Cotterill has had a lengthy career in management and has enjoyed spells at Cheltenham, Stoke, Burnley, Notts County, Portsmouth and Bristol City.